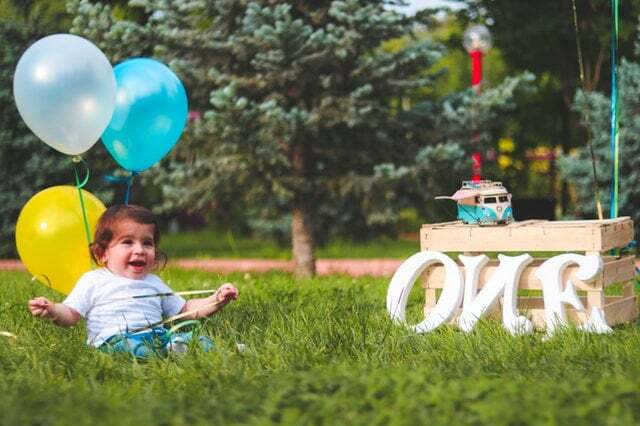 Not only the adults have the passion or desire to ride ATVs. 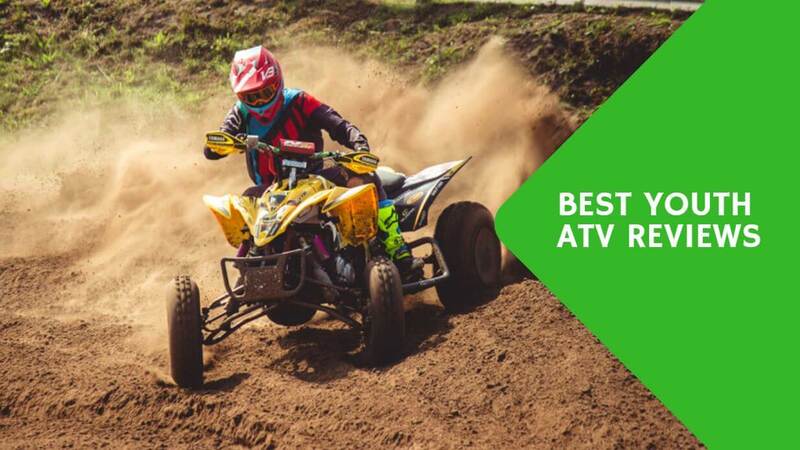 Youths as well have the passion for exploring with ATVs which is why most companies have considered producing different types of ATVs for youths. Getting the best youth ATV depends on lots of factors and they shouldn’t be overlooked.